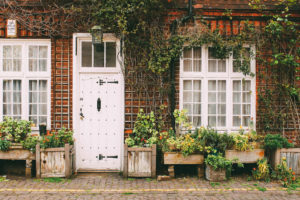 For most of us, buying a new house is not a day-to-day activity and, as such, there are plenty of things to consider when it comes to buying a home that may not usually spring to mind. Buying a home is not as simple as signing a contract and moving your belongings in, nor is it usually a quick and effortless process. 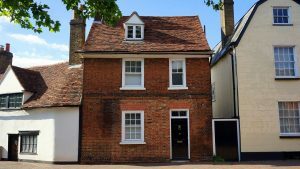 Here’s our guide to what to look-out for when buying a new home, so that your move can be as seamless as possible. 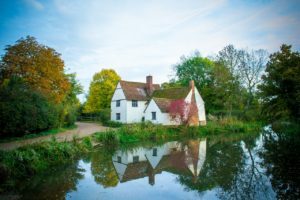 Furthermore, if you have purchased the property quickly; for example, having had to utilise bridging finance or as the result of the property being purchased quickly in a property auction, knowing as much as possible about the property is crucial. If you are buying a home, it is likely that you will be taking out a mortgage to pay for it. 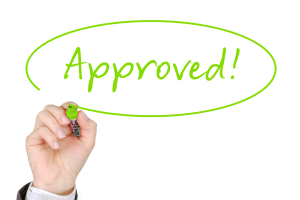 Many people try to speed the buying process along by going with the first mortgage provider who comes their way. In order to find the best rates, it is advisable to shop around. Use comparison websites to help you do this. This also applies to people who with an existing mortgage on their current home; you could save heaps by switching providers. Getting your prospective home looked at by an independent surveyor is the best way for you to know whether or not you are getting a good deal on the property. A surveyor will be able to inspect the home’s assets and give you an accurate picture of how much it could be sold for. It is also important to know whether the property must undergo some form of acoustic testing. 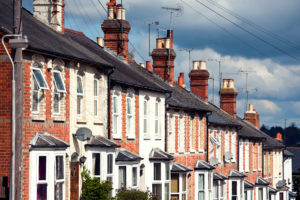 For examples, if you are going to convert the property into a house of multiple occupancy (HMO), you will need sound insulation testing carried out to make it fully legal. If the asking price of the home is way above the range as suggested by the surveyor, it is likely that the seller is being exploitative, and you should reconsider your dealings with them. Always check a home thoroughly for damage or vulnerabilities before signing any contracts or committing to any deals. Some of this can be done by eye, but it is always best to enlist the help of a professional if you want a thorough picture of a home’s health. 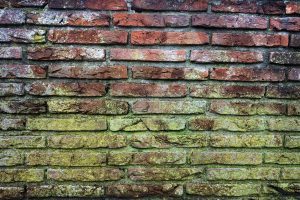 Things like mould and cosmetic damage are easy to spot by anyone, but there could be some serious issues such as cracks in the walls that signify structural damage that can only be evaluated by a buildings regulator. 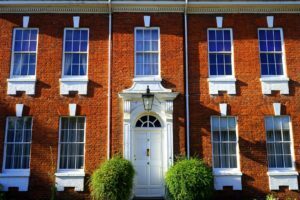 If there are signs of run of the mill cosmetic damage, you may ask the seller to fix these as part of your contract prior to you moving in, or if the price of the house can reflect such damages. When looking around a home, always make an inventory of anything that you spot that appears broken or out-of-place, preferably by taking a picture of it. This way, you can show the seller the state of the home prior to you moving in, avoiding any disputes down the line. When moving house, you are not only moving into a new building, you are also moving into a new community. For this reason, it is vital that you thoroughly research the location of the home and check that it is the right place for you to live. Look at things such as crime rates; whether there are things to do and places to visit locally; the quality of the schools in the area; and how easy it will be to get to work. If you are not buying the home to live in yourself, consider all of these factors in relation to how likely you are to find a tenant at a good price. 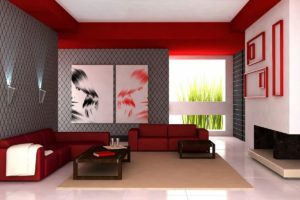 We all look for similar things in an area and in a home, so it is best that you only purchase a property that you can envisage being lived in happily.